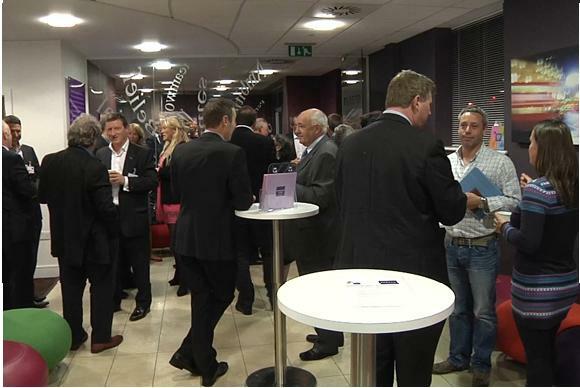 Many people are quite familiar with attending business networking-style events as part of their marketing activity. Networking events can be a great way of meeting lots of new contacts in the hope of developing business and producing sales. But there lies the issue – Is ‘hoping to connect with the right people’ a professional or effective strategy for your Customer Acquisition Programme? Maybe it is, if you have lots of time to spare, or you are maybe, a fledgling business just wanting to feel your way in business and need to get some practice at networking. However, as a more established business, you can’t afford to waste a great deal of time attending these networking events unless you can ensure that you will meet suitable prospects or connections for your business. It is therefore important to pick and choose carefully which events to attend, or else it can often be time wasted for your business. The key to success is ensuring that the audience at the event are of the type and size of business that you wish to do business with. It is also more beneficial if the attendees at these events are in a position to influence your path to the ‘decision-maker’ at the company. But how can businesses control their networking audience? Unless you organise your own events, it is not really possible to hand-pick your audience for someone else’s event. However the people at M3 Media Publishing have created a way of working with their clients in the North West to do just that. 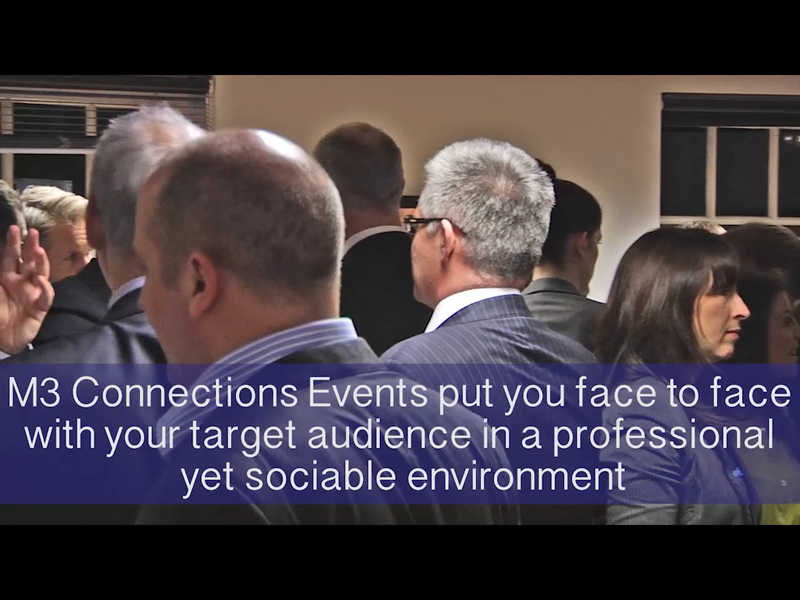 M3 Connections Events (click here to see the video) are organised in association with a group of their clients, who are all wanting to meet businesses of a certain size, and are operating in a chosen sector. M3 Media work to create strategic alliances of hand-picked businesses and work closely with them to invite selected business decision makers to their monthly events. This gets their clients face-to-face with a number of ideal prospects and it is done in a very professional way by providing a strictly controlled yet sociable environment. The result is a dramatic saving in time for their clients and very importantly, it attracts the type of business leades that their clients are very happy to meet. In their own words, the type of business leaders that attend, say they “don’t do networking”. That really is music to my ears! This well organised approach is proving successful and M3 Media are now working with two major financial institutions to develop these strategic alliances around each of their groups of clients in the North West region. This entry was posted in Business, Events, Marketing, PR & Media, Sales Generation and tagged connections, events, m3 media publishing, networking. Bookmark the permalink.